For contact information and funding details about national public funding of CELTIC projects please select your country in question. Please note that some country inquiries will be forwarded to the official EUREKA information page. Estimated Envelope / Percentage of funding National programmes and calls are open for Austrian partners in EUREKA and EUREKA cluster projects including CELTIC, although there is no dedicated budget line. Funding situation/ Application rules For actual calls and information visit www.ffg.at or FFG-CELTIC and contact the Public Authority. Formalities to be fulfilled Specific rules come along with the published programmes, announcements and calls. In Belgium-Flanders the funding % for companies depends on the type of activities in the project. For development activities in a project the funding is 25% of eligible costs. For international collaboration an extra bonus of 10% can be added. For medium sized enterprises an extra bonus of 10% can be added, for small enterprises an extra bonus of 20% can be added. A company can only ask for a maximum of 50% subsidy of eligible costs in a development project. If the activities in the project can be designated as industrial research the funding rate is 50 %. A company can only ask for a maximum of 60% subsidy of eligible costs in a research project. – Open call where standard funding criteria apply (see website for more information: www.vlaio.be). – Applicant needs to be a company established in the Flemish region with sustainable activity in this region. Universities/research institutes can participate but cannot apply on their own. – Submission to VLAIO of specific application detailing contribution + valorization perspective for Flemish partners. Celtic CPP needs to be added as reference document. – CELTIC label and signed PCA are needed (after signing of the contract) to get the funding. On 25 June 2010, Bulgaria became a full member of EUREKA, after the declaration of the country’s accession was signed by the Deputy Minister of Economy, Energy and Tourism Evgeni Angelov and the Federal Minister of Education and Research of Germany Prof. Annette Chavannes. The signing took place during the 25th ministerial conference in Berlin. By Decision № 658 of the Council of Ministers of 23 July 2009, the Government approved the participation of Bulgaria in EUREKA and Eurostars. The Executive Agency for Promotion of Small and Medium Enterprises and coordination is assigned the activity of participation in EUREKA and Eurostars. Cost of domestic financing of Bulgarian organizations involved in projects of EUREKA and Eurostars shall be borne by the budget of the National Innovation Fund and under the governance of the funds of the National Innovation Fund. Visit the Bulgarian EUREKA page. 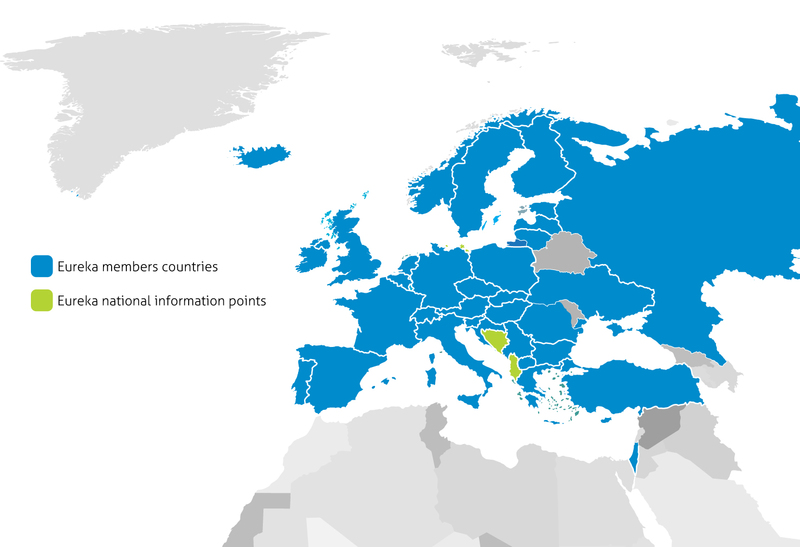 The Republic of Croatia has been involved in EUREKA as full member as of June 2000. In February 2009 The Ministry of Science, Education and Sports of the Republic of Croatia transferred operative implementation of EUREKA program to Business Innovation Centre of Croatia – BICRO and in May 2010 financial management and contracting. In May 2014, new agency HAMAG-BICRO became the National EUREKA Office for Croatia. HAMAG-BICRO is the Croatian Agency for SMEs and Investment established by the Government of the Republic of Croatia with the purpose of enhancing SME development and promoting investment. The Agency is an independent institution under the supervision of the Ministry of Entrepreneurship and Crafts and the Ministry of Science, Education and Sports. There are currently no open Calls for Proposals. New Calls for Proposals are expected to be announced in the second half of 2015. For all type of organizations, institutes and universities. Necessity 50% own sources. EUREKA budget is applicable. There is 1 Call per year / national contract money is allocated to the Czech Partner / currently (programme until 2017) no funding of large companies. For more information please contact the national Czech Republic contact. The funding percentages depend on the regulations for the particular national programme utilized. Innovation Consortia programme (see www.fi.dk). High Technology Foundation (see www.hoejteknologifonden.dk). The regulations of the national programmes must be fulfilled. There are no specific calls for Celtic-projects. Application in local language (evaluation on technical, marketing, organisation & financial criteria) + Celtic FPP as reference document. Funding possible for CELTIC projects but no specific funding envelop defined. EUREKA and other funding applications evaluated with the same process. Formalities to be fulfilled Form on Website, electronic submission in Finnish or in Swedish. Estimated Envelope / Percentage of funding Funding for CELTIC projects is possible within a dedicated envelope; funding rate is up 45 % for SMEs and 25% for other companies. The Former Yugolslav Republic of Macedonia (FYROM) is a relatively new member as it has joined EUREKA in 2008. It has currently two running projects but has already participated in 2 other completed projects. Through its EUREKA projects the country’s R&D units specialise in biotechnology and industrial manufacturing. National programmes and calls are open for German partners in EUREKA and EUREKA cluster projects, including CELTIC, although there is no dedicated budget line. Specific rules are to be found with the published programmes, announcements and calls. As a general rule (but not exclusive): consortia of at least two German partners (one industry) are requested; high degree of innovation and impact on the (German) market. Estimated Envelope / Percentage of funding Expected envelope is 3.5 million Euros. Eligible: Industries, SME’s, Universities only in industrial collaboration. For more information please contact directly one of the contact person’s from the Greek EUREKA Office. Application form of approximately 50 Pages + Celtic FPP attached + PCA attached for guaranteeing international cooperation + financial statements from companies. 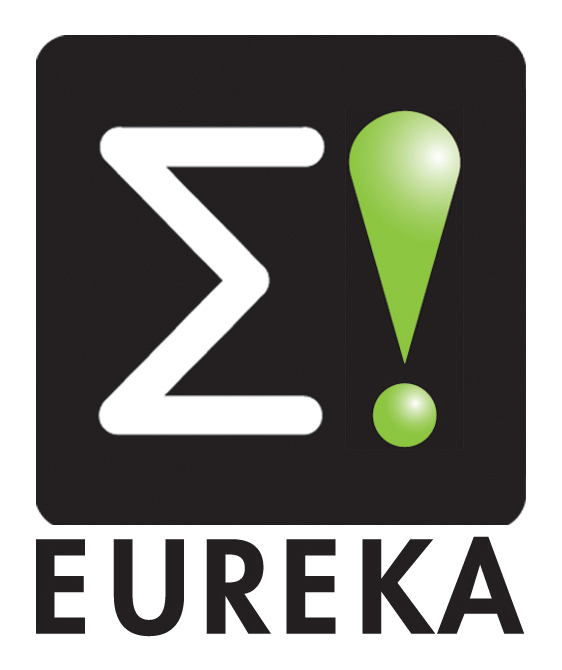 Estimated Envelope / Percentage of funding The 2012 budget for the EUREKA support programme is 1 million euros. Continuous call for supporting Hungarian EUREKA project or EUREKA cluster-projects is open until 15th November 2012. Estimated Envelope / Percentage of funding Confirmed information not yet available. For all SMEs the maximum cost is €450k. Small (≤ 10 employees) 45% + 5% for international collaboration to max 50% of total grant. Medium (11-49 employees) 35% + 15% for international collaboration to max 50%. Funding situation/ Application rules See above. R&D Scheme: Application form evaluated on commercial and technical aspects. Emphasis on firm’s R&D and the value added associated with the project. International Research Fund: Funding provided for research performing organisations interested in engaging and maintaining collaborative, industrially related research activities which are undertaken in the context of internationally coordinated programmes e.g. EUREKA, EUREKA Clusters, Eurostars and ERA-Net sponsored Joint Calls. Up to 60% of approved budget for Israeli Industrial partners. Eligible to apply for funding are Industrial companies (SME’s, Large Enterprises etc.). Universities, Research Institutes – as subcontractors, according to OCS guidelines or through non-OCS funding source. The Italian Ministry of University and Research does not fund CELTIC projects. Consulting and Information Bureau BIK Ltd.
Formalities to be fulfilled Application Form with a Business Plan and a confirmation about the invested co-financing (and some other documents) in Latvian language, which will be evaluated by appointed experts form the Latvian Council of Science. Department of commence decision mid December / Maximum is limited by ESA rules, usually less than this is obtained. The next dead-line for project applications at the Research Council is 16 October 2014. The call will be administrated by the programme called BIA, a programme for User-driven Research based Innovation, and the application type will be User-driven Innovation Projects. approx. 8 weeks before the deadline. Good / Open Call / Celtic (EUREKA) Label, Pre-competitive Research / Entity that has a position “conducting of research” in its registered core business may submit an application. Serbia has been a member of the EUREKA organization since June 2002. The management of the EUREKA activities for Serbia has been assigned to the Ministry of Science and Technological Development. Since 2002 the Ministry of Science and Technological Development, in the framework of its Programme for international scientific cooperation, established the “EUREKA Programme”, which offers funding opportunities to Serbian companies and research organisations wishing to participate in EUREKA projects. Agência Nacional de Inovação, S.A.
the 2nd call of the QREN SI-IDT Programme. Formalities to be fulfilled Submission forms available on web site: www.adi.pt. Romanian EUREKA Secretariat finance only the CELTIC projects, labeled before January 1, 2017, according to the available budget remaining after contracting the Network projects. Russia is a member of EUREKA since 1993. Its activities have been increasing steadily since then. Russian participants within the EUREKA network have been specilising mainly in the areas of lasers, environment, materials and information society technologies. Guided by the conviction that Research & Development are powerful tools for promoting national economic growth, the Republic of San Marino joined EUREKA in 2005. In 2006, it adopted the first law on promoting industrial research (Law no. 19 of 27 January 2006) and sub-decrees on EUREKA research projects and national research projects (Delegated Decree no. 129 of 1 December 2006 and Delegated Decree no. 126 of 10 March 2008, respectively).Allocated funds were granted for the first time in 2006 in the form of subsidized credit with interest paid by the State. Companies that successfully completed projects were granted tax credits. The Office for Research Coordination and Promotion, located in the State Office for Patents and Trademarks, is responsible for managing the funds allocated to support San Marino companies active in R&D. Limited amount available for SME’s from ministry of economy and some money for Universities. Estimated Envelope / Percentage of funding Maximum funding rate is 50% of eligible costs. Next Call not before 2013 / All types of partners: SME’s, Industries, Univ. / If the project has Label, it can receive funding for the running period / But no retroactive funding. Application for national funding / Contract for the whole duration of the project. Budget: Minimum total budget by each Spanish company 175k€. Financing conditions for Innovative projects: Credits with an interest fee (Euribor) and long-term amortization (10 years) that covers up to 75% of the total budget. Besides, 33% of the credit is not reimbursable. Eligible costs: personal, recouping of instruments and equipment, contractual research or technical knowledge, patents or licensed, other supplementary costs and overheads. The company has to have sufficient financial capacity to cover a minimum of 25% of the total budget for the project with their own resources. Companies can have 25% of the credit in advance up to €200,000 Duration: 1-3 years. It is necessary to have the E! Cluster label before to receive the funding. Profile of the applicant: Enterprises. Important: It is necessary to achieve the incentive effect of the aid to every Spanish company. The beginning of the activities of the Spanish participants cannot be earlier than the date in which the full memory of the proposal is submitted in CDTI’s request. without SME up to 40% (Swedish industry participation is always mandatory). Open call: Application form in local language together with Celtic FPP in English. Normal VINNOVA application and project reporting procedures. Online Application Form, Celtic FPP (Full Project Proposal). Fill in application form for Swiss partners (German French Italian or English) and join the Celtic full Project Proposal (in English). Estimated Envelope / Percentage of funding Maximum 35% of project cost. From Dutch government there is no dedicated CELTIC funding available. Dutch companies can apply for an Innovation Credit, when the projects succeeds from a technical point of view the Innovation Credit is to be repaid within 10 years. Formalities to be fulfilled Applications can be submitted year round. 50 – 60 % depending on R&D amount. EUREKA Turkey office has recently announced a change in its procedures to encourage more Turkish companies to take part in EUREKA projects. From now on, the grant ratio given to EUREKA projects has increased to 75% for SMEs and the application process has also been simplified for both EUREKA and Eurostars projects. The UK has announced that it will be supporting CELTIC cluster projects in 2019.  Innovate UK, part of UK Research and Innovation, is the UK public authority for granting national funding of CELTIC labelled international projects. Further information will follow in the coming months. Similar to projects that are EU-funded or funded on national basis only a portion of the overall costs will be covered by the public funding. This portion depends on the national funding rules of the partners involved in a particular project. This means that still the major part must be covered by the involved partners. This approach assures that there must be a potential business and research interest for the participants and their interest to work in a project cannot only be based on the fact that this work is paid by public money. For a CELTIC project, generally, the same funding conditions and funding rules apply as for a stand-alone EUREKA project. As CELTIC is an endorsed EUREKA cluster the access to public funding is generally easier and faster as for an independent proposal as the Public Authorities support the collaborative work programme of CELTIC and are more closely involved in providing the funding for proposals that have been CELTIC-labelled. Differently to the funding rules of a EU project (e.g. Horizon 2020) there are no common funds available that are shared among the successful proposals. Due to the fact that each country decides on own criteria on possible funding it can happen that a project may not be able to start if one partner will not be funded. In those cases, provided such partner will not consider self-funding, a project may either be restructured (e.g. by including another partner) or may be stopped. Check with the concerned National Contact Points (Public Authorities) about the availability and conditions of public funding. The table at the CELTIC web site may help as first overview and to establish first contacts with the concerned Public Authorities. Please be aware that this information may not always be correct or up-to-date. In some EUREKA countries there are special conditions for funding of universities, research institutes, SMEs, and industries. To avoid rejection at a later stage those conditions need to be checked at an early stage. The funding rates are also different from country to country. For setting-up some reliable budget figures those rates should be checked. If a partner from a non-EUREKA country is involved in a proposal it should be checked if this partner may receive national funding or if he may work in a project without funding. Please note that some additional considerations in case of non-EUREKA countries should be observed to avoid that such a partner may not be accepted by EUREKA rules (e.g. if such partners will have a leading or dominant role in a project).